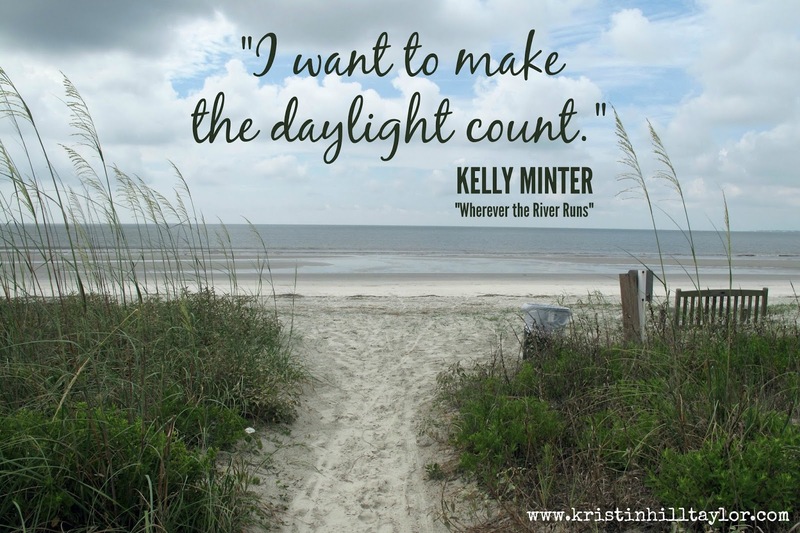 I’ve never been on over-seas mission trip, but reading about Kelly Minter’s adventures in the Amazon resonated with my heart. There’s no guilt to serve people and Jesus like she did, but there is encouragement to love and serve somewhere. In “Wherever the River Runs,” Kelly tells of how spending some time in the Amazon with its people changed her faith and perspective. The way she tells these stories is really more like taking me there with beautiful word pictures. Scattered throughout the descriptions of life in the Amazon are nuggets of truth that flow naturally and make me think. I appreciated how Kelly brought the lessons she learned home. Yes, she served the people of Amazon for a week at a time, but she lived what she believed regardless of where she was. Lately, I’ve realized being needy isn’t always physical. People make choices that have ripple effects on themselves as well as their spouses, kids, friends, and relatives. Loving on people who are making poor choices near your own community is hard. His work looks different for everyone. Sometimes feeding a soul means making a meal for someone who had a hard day or inviting a family over even on a school night. Loving someone may mean helping her find a home, a job and a car. We offer money, time, prayers, food, a listening ear, advice based on truth, rides, and invitations, but sometimes more than just that we can offer Jesus to someone who needs to know his love. “Wherever the River Runs” reminded me of such. 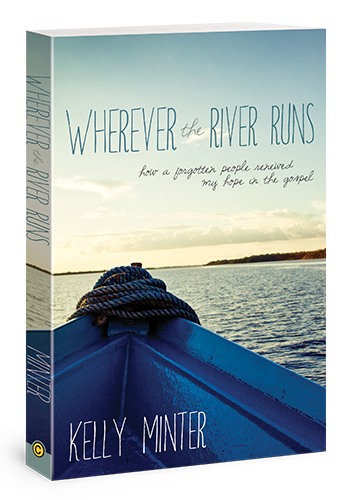 ABOUT THE BOOK :: In “Wherever the River Runs,” Kelly Minter invites us on a journey down a river teeming with piranhas and caimans, as well as machete-wielding mothers, heroic jungle pastors, faith-filled children, and miracles too seldom experienced in our part of the world. Kelly’s honest and engaging narrative pulls back the curtain on one of the most captivating places on earth as well as on parts of the gospel we may be able to recite but have never fully believed. 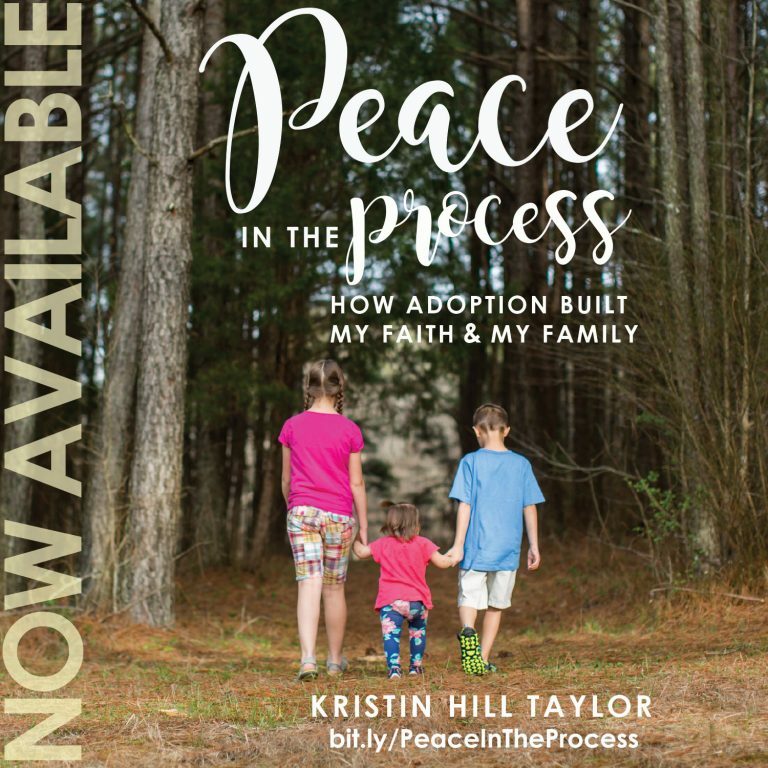 On this beautiful adventure through the jungles of Brazil and the tangles of the soul, Kelly rediscovers Jesus among a forgotten people living well beyond the corners of her previously defined faith — a people who draw her back to their country, their pain, and their hope in Him, again and again. This book officially released today. 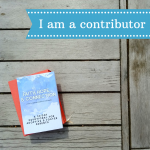 ABOUT THE AUTHOR :: Kelly Minter lives in Nashville, Tenn., and serves the Lord passionately both across the U.S. and internationally in a variety of creative roles. An acclaimed author, musician, Bible study creator and teacher, she is passionate to see women impacted by Jesus and the Bible. A GIVEAWAY! Use the Rafflecopter below to enter to win a copy of this book. Only U.S. and Canadian residents may enter. A winner will be chosen randomly on Aug. 8. Congratulations to Elise Daly Parker, who wins this book! It’s coming your way soon, Elise. FlyBy Promotions provided me with the book in exchange for this mention on my blog and will mail the winner of the giveaway a copy. I only recommended products my family has used and I believe you’ll like too. This post contains Amazon affiliate links. 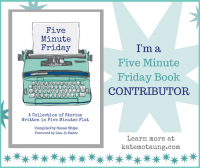 I’m linking up this post with Circles of Faith’s First Friday Book Faves and Creative Home Keeper’s monthly Book Notes. I've learned that it really doesn't take a lot to share Jesus with others. Sometimes it is enough just to show that we are able to trust Him when we go through trials. Also, kindness goes a long way. Helping someone who needs it, or cooking for them, or just praying and inquiring how someone is doing shows a lot. When we were in the hospital last week with Kameron, the best thing for us was having people check on us and show that they cared. We didn't necessarily need anything tangible at the time, but we needed love. Sounds like a really interesting book. And a challenge too! Yeah, it was different than most of the non-fiction I read, but it was beautifully done with lots of powerful truth. Thanks for coming by here, Elise! I missed that Kameron was in the hospital! Poor guy! I hope he's doing better. You're right – being kind and meeting needs is powerful. Sounds like an insightful book! Like someone else said, I've learned that actions play a big and main part in sharing Jesus' love. Sometimes it's the gentlest and quietest moments that can speak the biggest volumes. I love how you said this: "Sometimes it's the gentlest and quietest moments that can speak the biggest volumes." So true. I'm glad you entered, Mary! This sound like a great book. I love reading other people's stories especially when it is likely something I may not experience. Yes, me too, Kimberly! Thanks for coming by here.